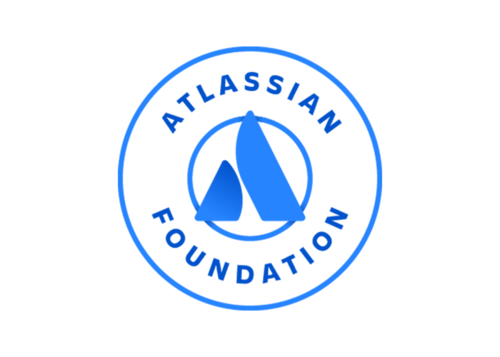 The Atlassian Foundation was established by Atlassian with the vision of helping to make the world better. The Atlassian Foundation focuses upon two areas: education of disadvantaged youth and growing the Pledge 1% movement. To achieve its goals, the Foundation teams up with others and draws upon the resources of Atlassian.